Home America Now	The Real Reason Julian Assange Was Arrested? Wikileaks founder Julian Assange’s arrest last week made major waves throughout the world. The journalist and free speech advocate’s detention and eventual trial will set a precedent for how governments throughout the world treat free speech, whistleblowing, and transparency in the future. As more and more information comes out about Assange’s arrest, the more it looks as though Assange was betrayed by the pettiness of Ecuadorean President Lenin Moreno. Just last month Ecuador received a $4.2 billion loan from the International Monetary Fund. Was that perhaps a monetary advance, with more to follow? It very well could be. 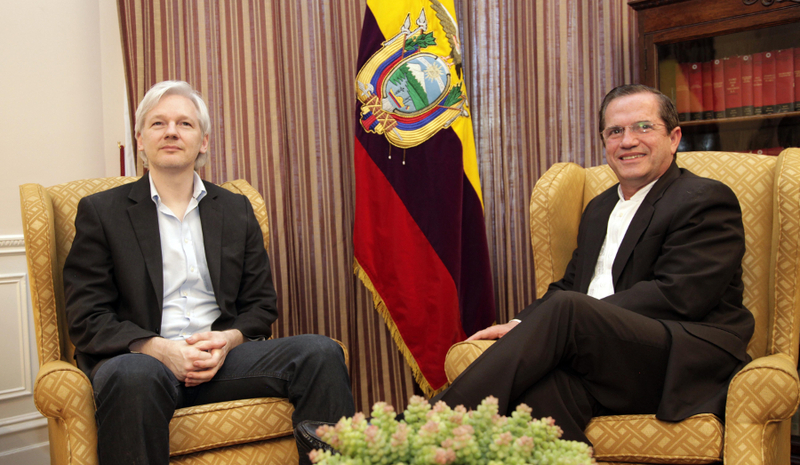 There has been rampant speculation that Moreno discussed Assange’s status with US politicians in a bid to improve relations with the US and gain aid for his country. But it was perhaps Wikileaks’ publishing of the INA papers that was the final straw that led to Moreno revoking Assange’s asylum. The INA papers are a trove of documents pertaining to the INA Investment Corporation, an offshore entity created by President Moreno’s brother. Publication of the data has revealed Moreno’s alleged involvement in money laundering. Further Wikileaks publications highlighted hacked communications of Moreno in which he tried to use Assange as a bargaining chip to gain debt relief for Ecuador. Moreno is now under investigation for corruption in Ecuador as a result of Wikileaks’ actions, which undoubtedly soured his view of Assange, despite the fact that the Ecuadorean Embassy in London had cut off Assange’s internet access in March of 2018, thus preventing his communication with the outside world. In another twist, former Ecuadorean President Rafael Correa’s Facebook page was removed after he posted the alleged bank account number of President Moreno’s offshore INA account. This was despite the fact that the account number was published on Wikileaks and widely reported throughout the press. Correa had vehemently criticized Moreno’s actions in revoking Assange’s asylum, branding his actions traitorous. The removal of his Facebook page on the same day that Assange was arrested seems to be yet another indication that Facebook is more concerned with staying on the good side of the powers that be rather than allowing its platform to be used to expose corruption and malfeasance. Don’t be surprised to see even more sordid details come to light in the future, and don’t be surprised to see more of Assange’s allies blacklisted from the internet as tech companies fall all over themselves to support the intelligence-industrial complex’s witch hunt against Assange. 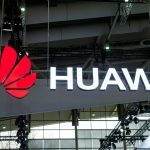 The Huawei Crackdown: Too Little, Too Late?